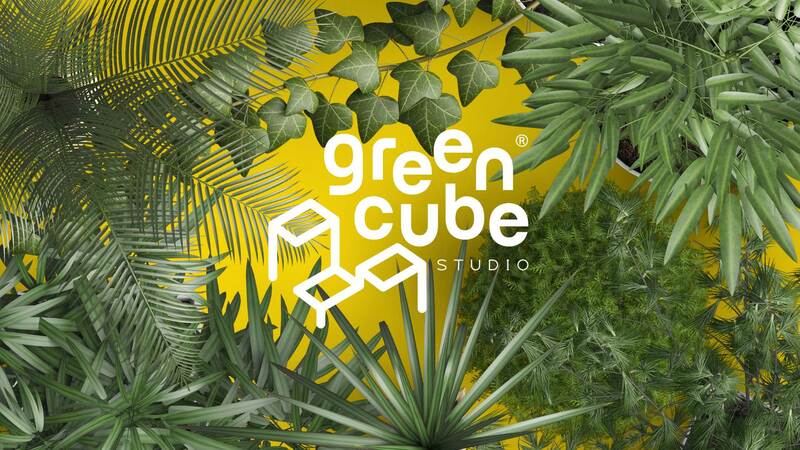 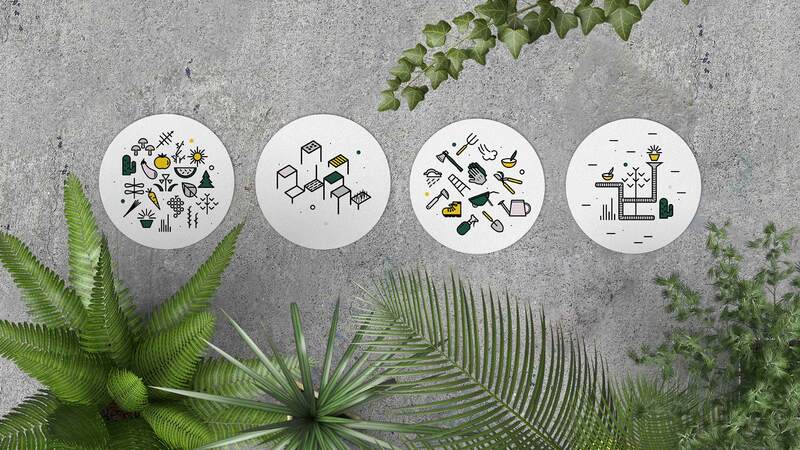 Green Cube is a modular urban plant design service. 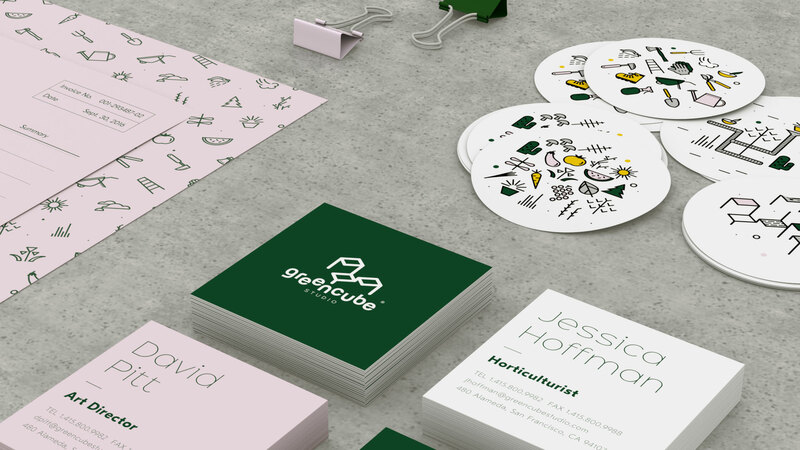 Green Cube allow urbanites to grow plants in concrete jungles with very limited useable space. 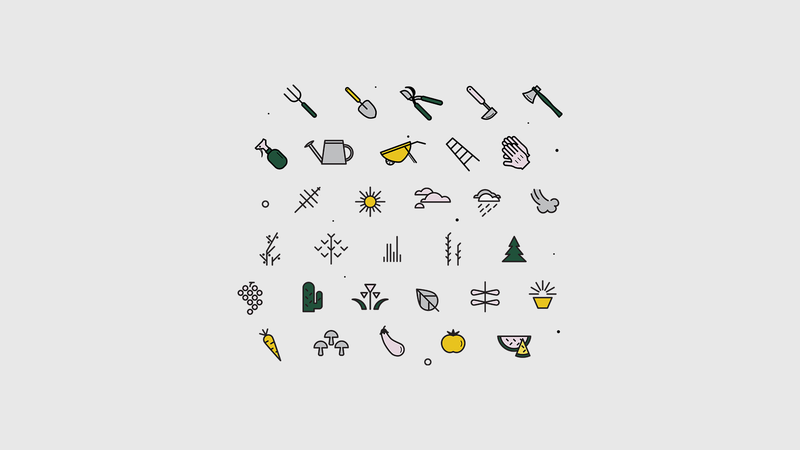 The company provide modular plan options that can be put together or on its own. 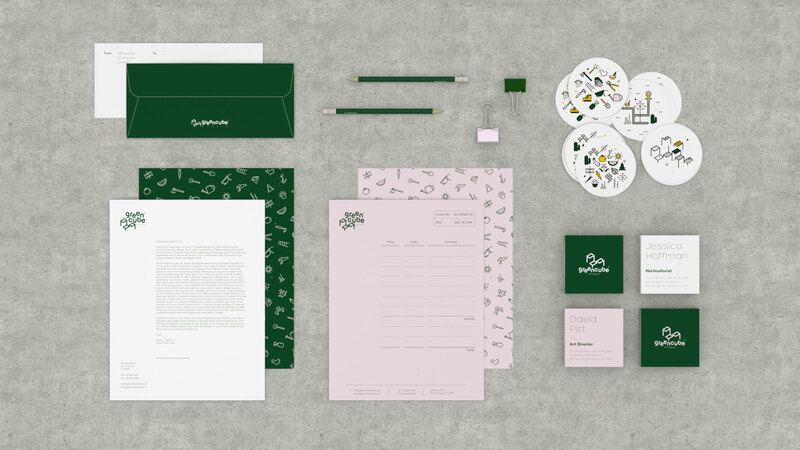 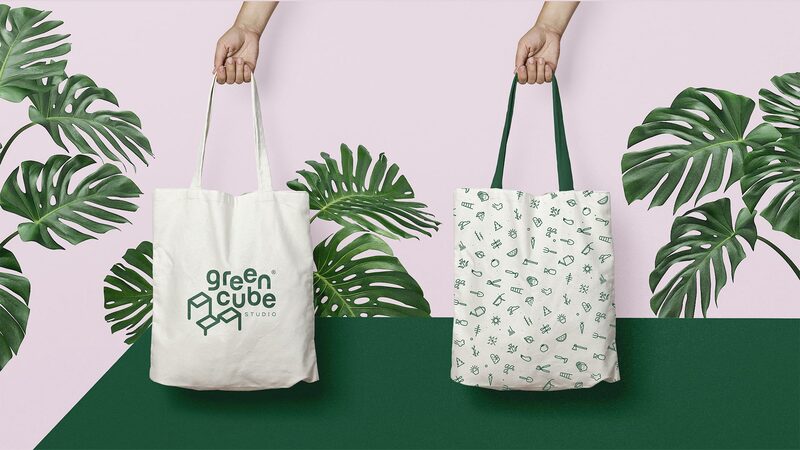 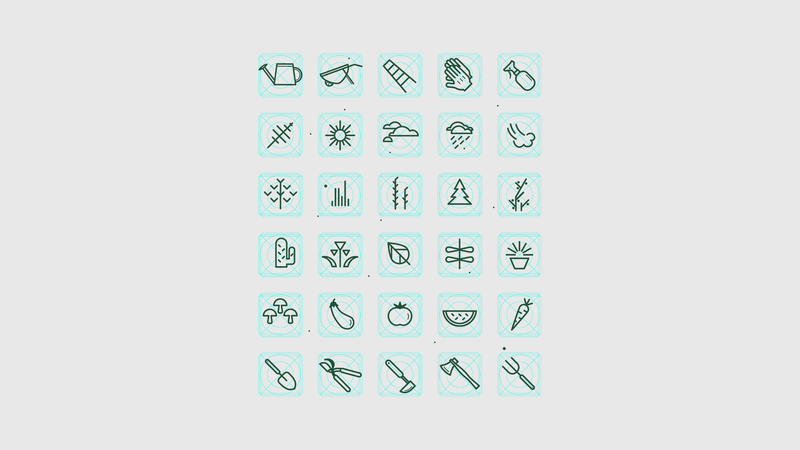 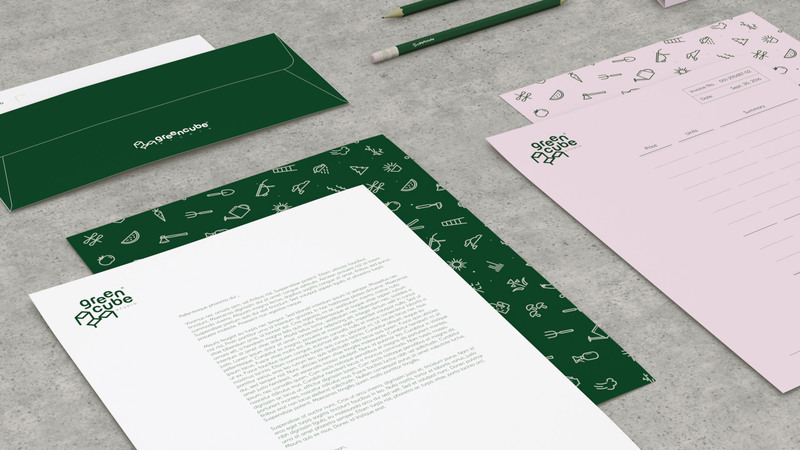 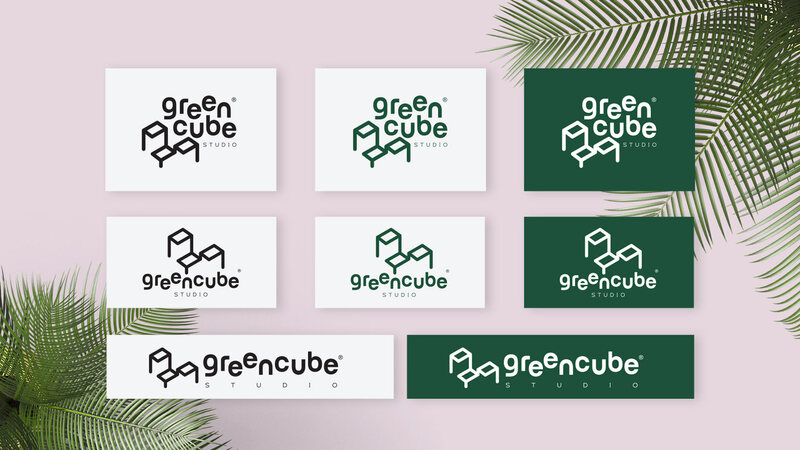 Here's the identity design for Green Cube.